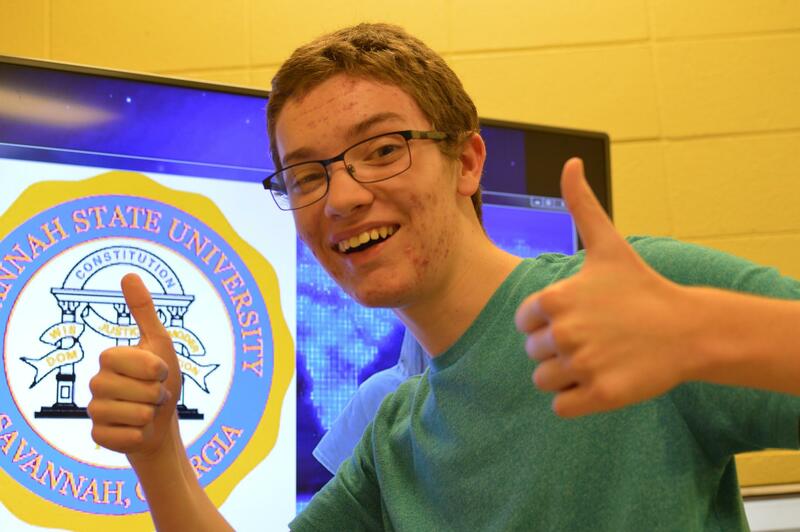 Students aren't just studying the news, they're reporting it! 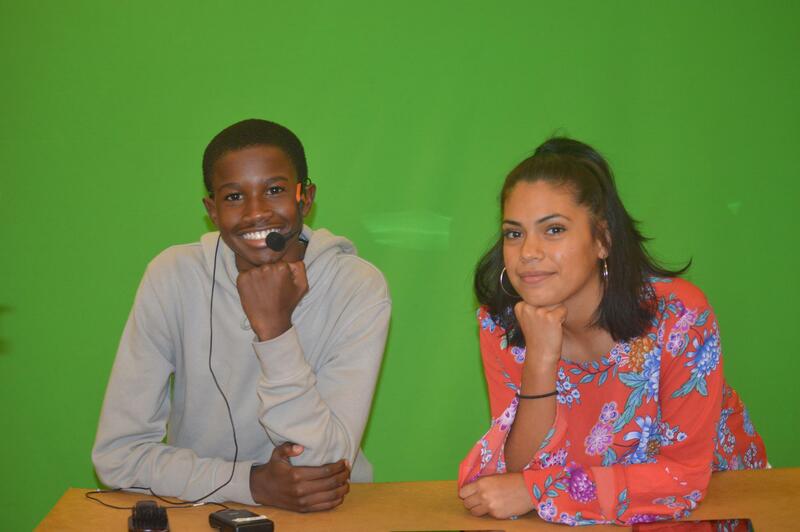 You'll find them "on air" interviewing school officials, community members, teachers, coaches, students, as well as "anchoring" from behind a desk. 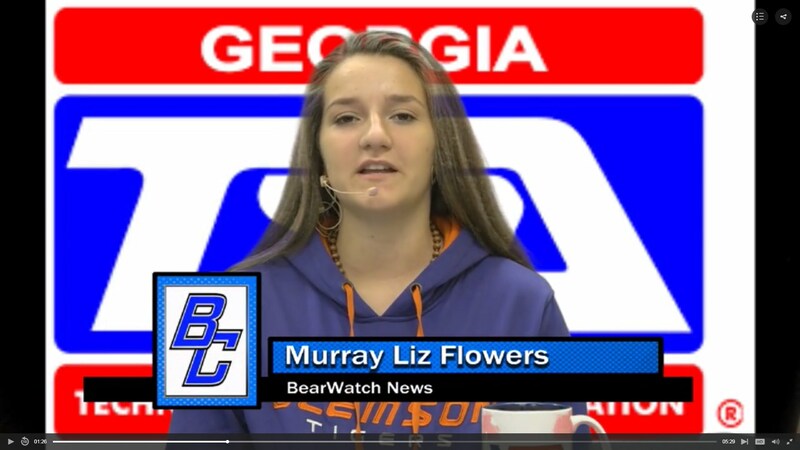 These budding newscasters run the show! 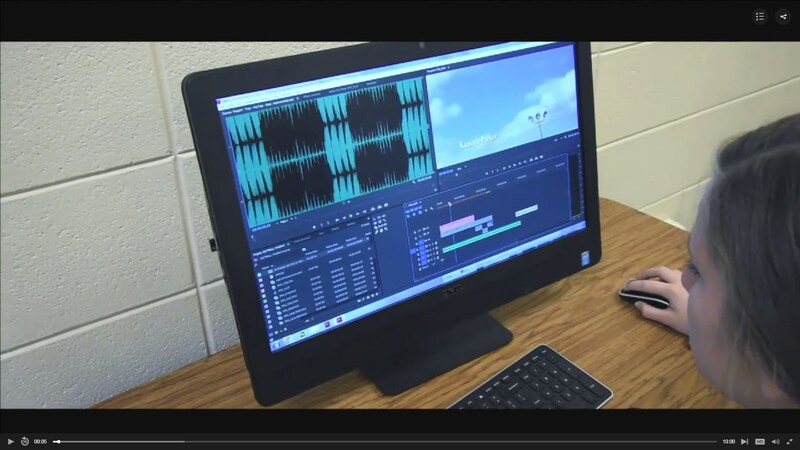 From choosing a topic to scripting, filming, and editing, the students at BCHS are making the news! 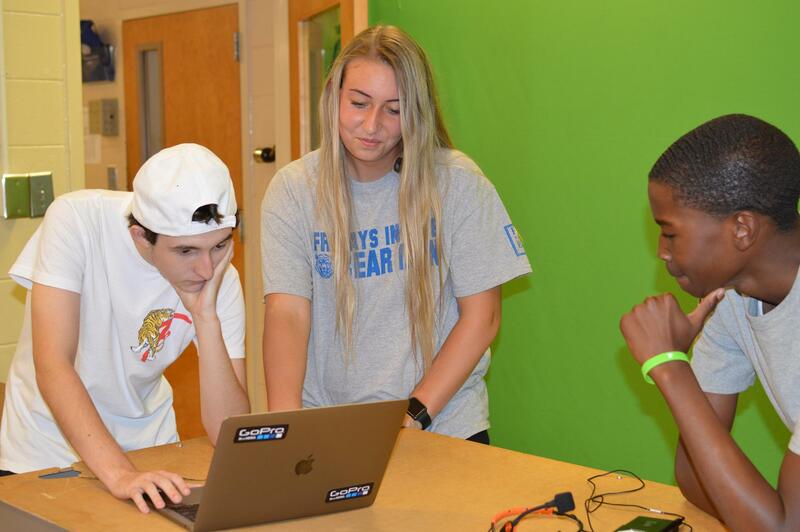 The experience students gain while participating in this activity is immeasurable -- self-confidence, insight, and a thriving interest in current events and much more. 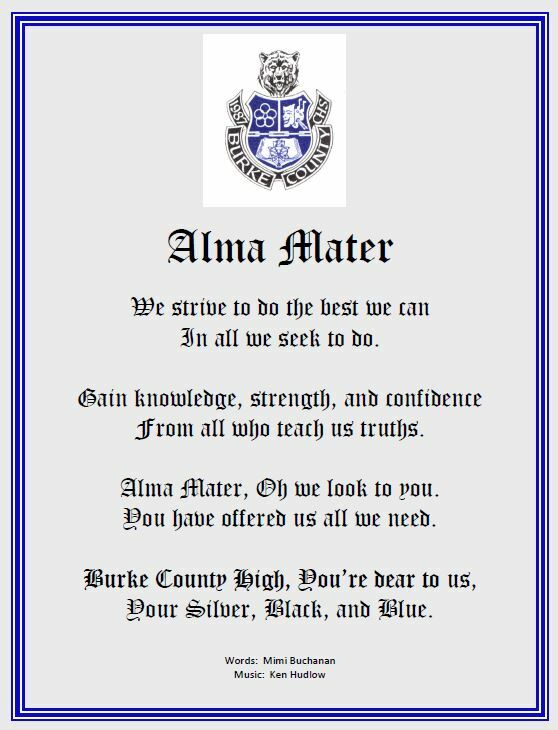 Here at BCHS we strive to offer a variety of activities and opportunities for student participation in hopes that each student will find his or her niche. This confidence building activity offers students a viable career option when they leave high school and builds self-esteem. 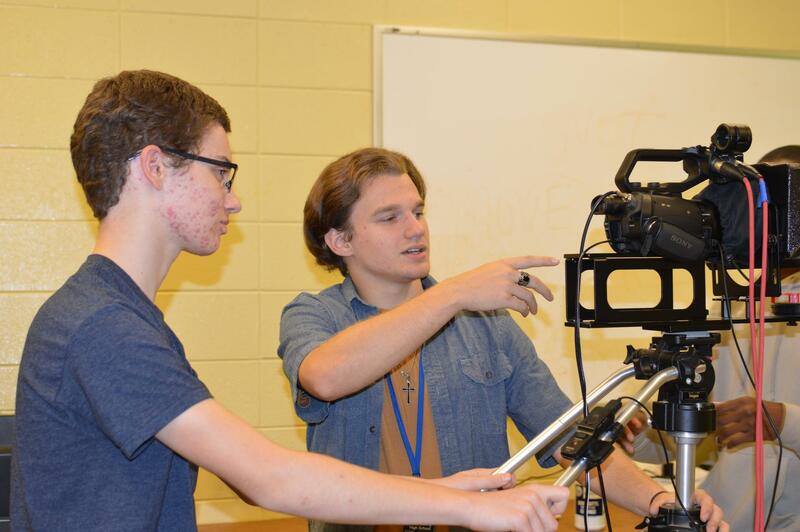 Students learn to operate sound equipment, develop interviewing skills, learn journalism techniques, master the arts of communicating, writing, planning, recording and reporting the news in interesting and creative ways. 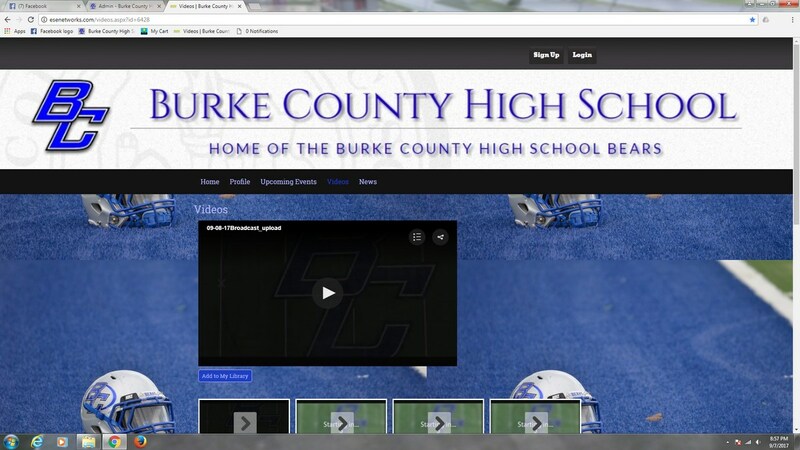 We are proud of their efforts and encourage you to tune in with us every day to catch up on events and happenings here at BCHS! To watch along with us, just click on the image below. And remember, past episodes may be viewed by clicking on the date of the video you want to watch again.